Depending on the shape and size of your patient, there is a Laerdal Silicone mask that fits. An airtight seal between the skin and the silicone enables the proper administration of air. 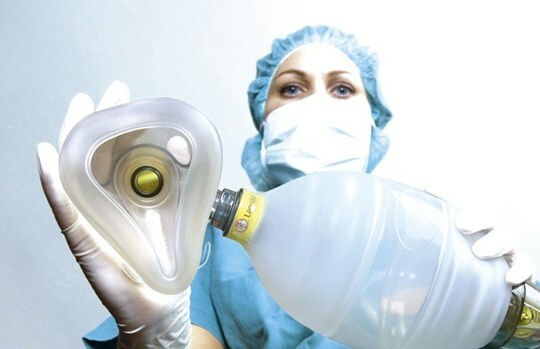 The Silicone masks are completely transparent for visibility of the patients’ nose and mouth, fit standard 15/22mm connectors and are compatible with the Multi-Function Mask Cover.